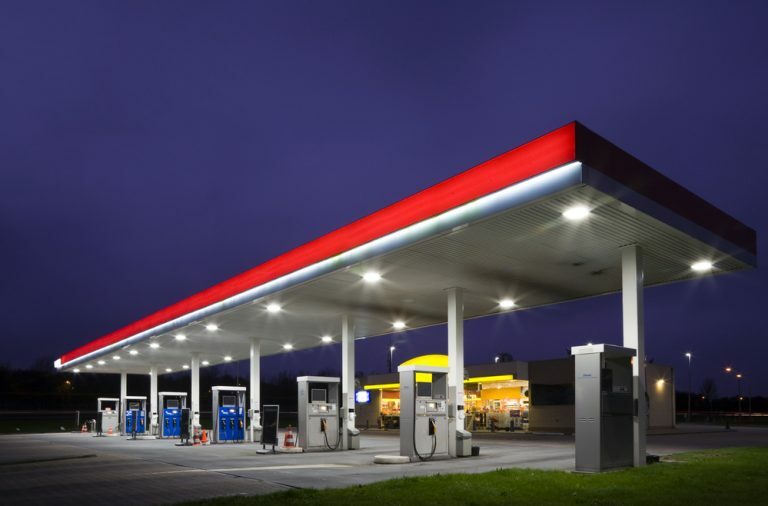 Case Synopsis: It was reported that a tractor trailer truck driven by the defendant pulled into the driveway entrance of an Open-All-Night gas station. As he pulled into the gas station, the tractor trailer impacted a low hanging traffic signal interconnection cable (cable). The force exerted on the cable caused it to pull down a light pole, a small tree and the metal traffic signal pole and mast arm. According to the gas station video tape, the plaintiff was the third vehicle traveling behind the defendant. The plaintiff was unable to avoid colliding with the collapsed metal traffic signal pole and suffered injuries. Plaintiff sued defendant, the electric company, the township and the township’s signal maintenance contractor. The plaintiff claimed the defendant (truck driver) did not safely operate his truck thereby causing the accident that injured the defendant, and that the electric company failed to maintain the pole that supported the impacted wire. Lastly, the plaintiff claimed the township and signal maintenance contractor, failed to properly maintain the cable. Expert Analysis: The traffic signal interconnection cable (cable) was not in compliance with the National Electrical Safety Code (NESC). It was out of compliance because the electric company wooden pole was damaged prior to the accident, removed by the electric company or its contractor and not replaced. This caused the cable to sag. On the day of the accident the tractor trailer truck came into contact with the cable and pulled down the metal traffic signal pole at the intersection because the cable was sagging below the required NESC 15.5’ clearance. The cable was owned by township and maintained under contract by a separate entity. The township and signal maintenance contractor failed to ensure that the cable was at the required height of 15.5’. The electric company, township and signal maintenance contractor were responsible to ensure that the cable was properly supported and located at a height in compliance with the NESC, namely 15.5’. Therefore, had the electric company, township and signal maintenance contractor met their obligations and complied with the recognized National Electrical Safety Code, this accident would have been avoided. Timothy O’Brien, PE, is a Traffic Engineering Consultant with DJS Associates, and can be reached via email at experts@forensicDJS.com or via phone at 215-659-2010.